Directions:Head south on 41 and then turn left on Bee Ridge then left on Beneva then turn right into the community. Just follow around to the right and it will be the 2nd floor end unit. SchoolsClick map icons below to view information for schools near 3654 Hispania Place #325 Sarasota, FL 34232. MFRMLS data last updated at April 21, 2019 12:10:58 AM PST. Home for sale at 3654 Hispania Place #325 Sarasota, FL 34232. 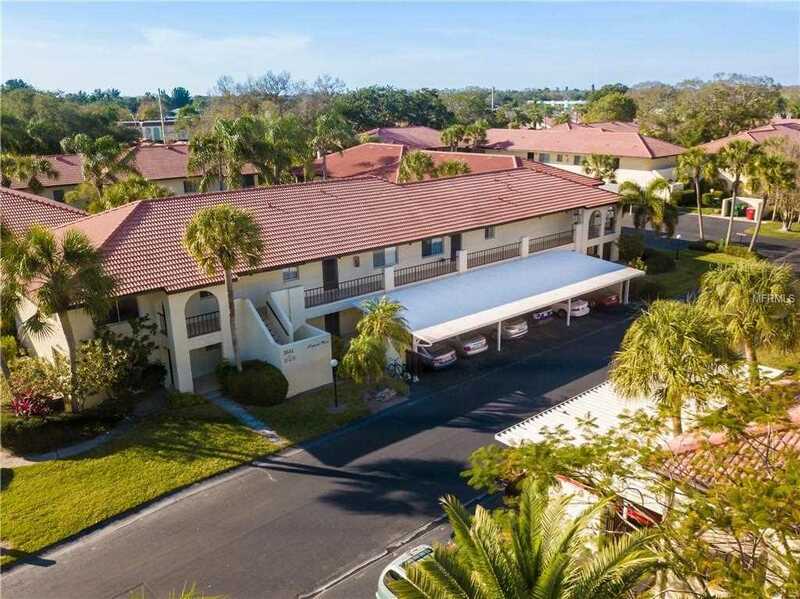 Description: The property at 3654 Hispania Place #325 Sarasota, FL 34232 in the Village Plaza Sec 2 subdivision with the MLS# A4427135 is currently listed for $85,000 and has been on the market for 69 days. You are viewing the MFRMLS listing details of the home for sale at 3654 Hispania Place #325 Sarasota, FL 34232, which features 1 bedrooms and 1 bathrooms, and 840 sq.ft. of living area.